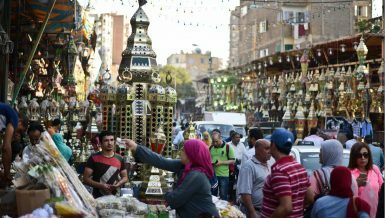 To measure the progress achieved by the Egyptian government, the International Monetary Fund (IMF) is scheduled to pay a visit to Egypt in April. 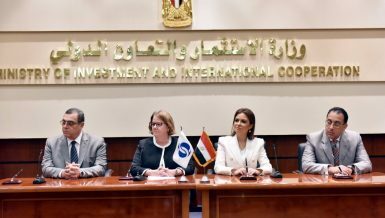 Through this visit, the IMF’s delegation will decide whether or not Egypt would be entitled to receive the second part of the $12bn loan’s first tranche. 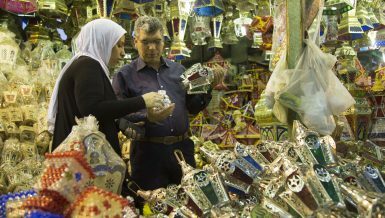 But what if the delegation didn’t believe that Egypt has made enough efforts? 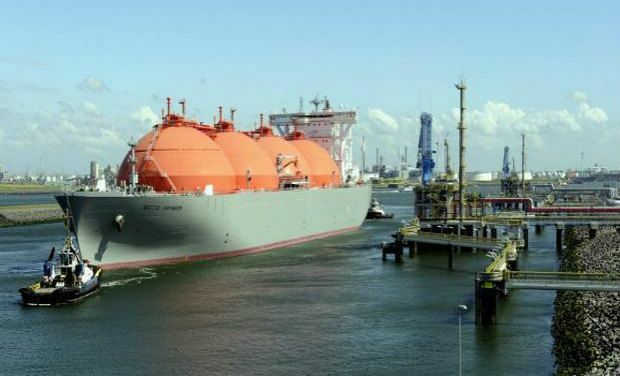 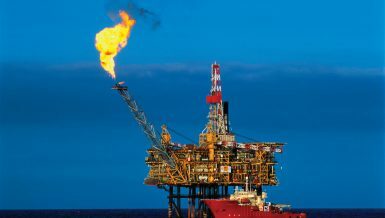 Media outlets wrote that the delegation and the Egyptian government had disagreements about the rate of cutting subsidies on petroleum products, which the IMF wanted to accelerate and the government didn’t. 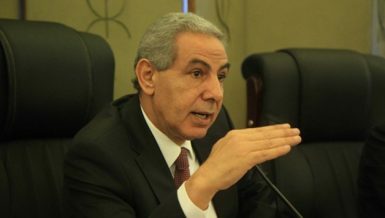 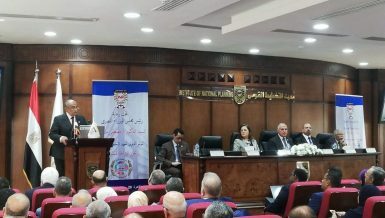 The executive chairperson of Union Capital Incorporated (UC), Hany Tawfik, said that the government has no other choice but to cut more petroleum subsidies, because that is what it has signed for in order to receive the IMF’s loan. 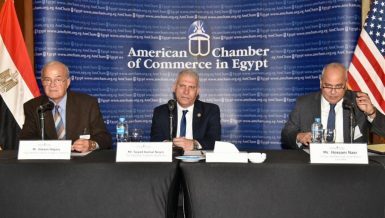 He added that it is very dangerous to delay any decisions, because it shakes Egypt’s stability and international commitments, which could easily affect Egypt’s future loans or the process of attracting foreign investments. 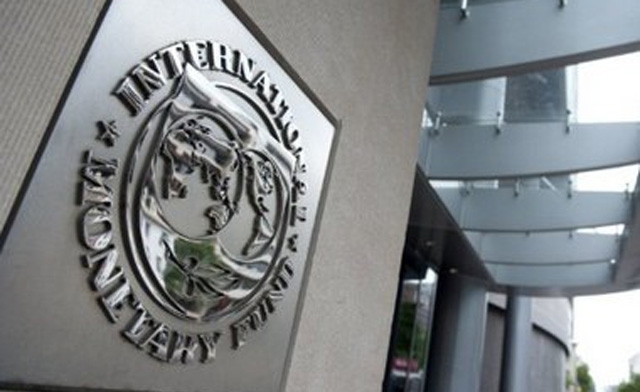 It is important to mention that the visit of the IMF’s delegation was postponed to April instead of March. 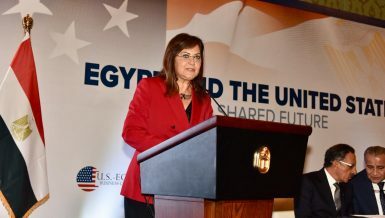 This also postponed revising the progress that the Egyptian government achieved, consequently delaying the receipt of the second part of the loan’s first tranche. 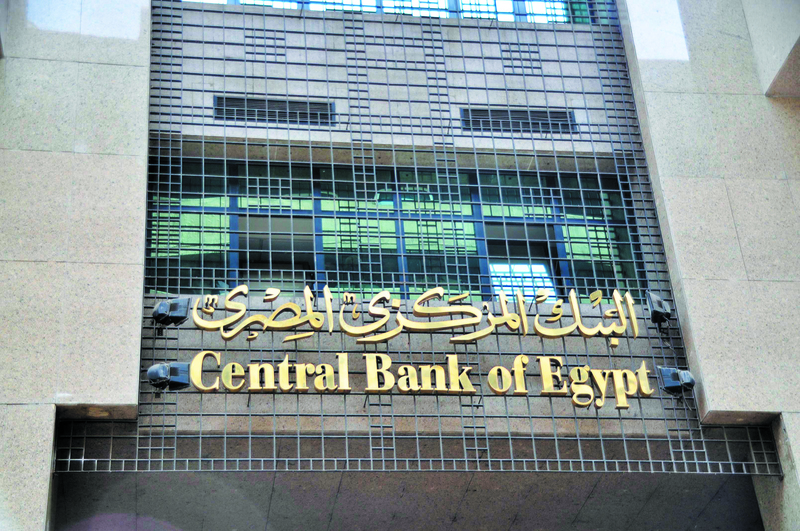 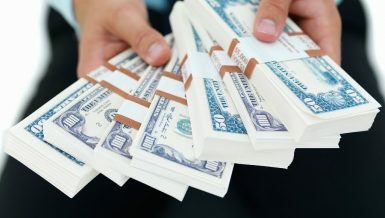 However, it is worth noting that the IMF’s managing director, Christine Lagarde, said in February that Egypt is making good progress in the loan programme, adding that the currency is likely to stabilise after months of depreciation. 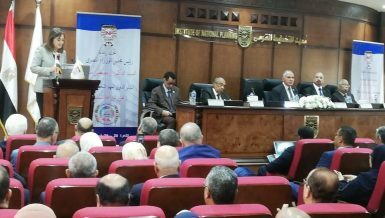 Lagarde added that the IMF sees good, noticeable progress by the Egyptian government, with focus on the Egyptian people and the most vulnerable segments of the society. 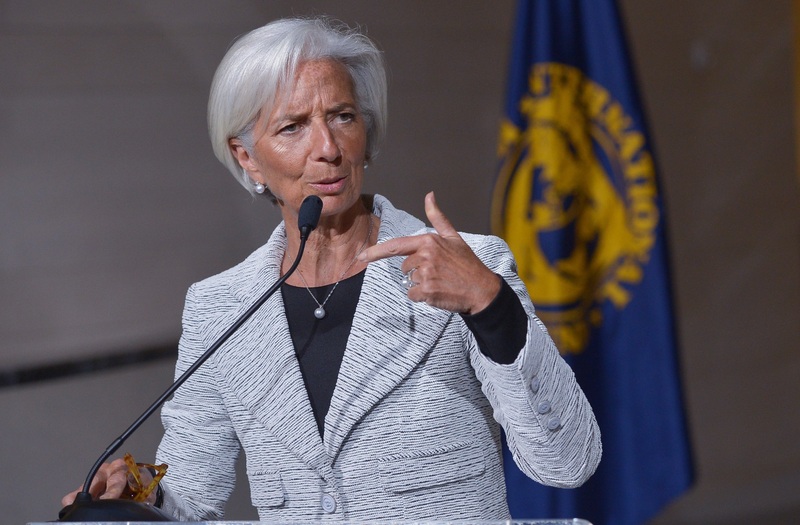 She also noted that the IMF believes the state has been doing its best given the circumstances.